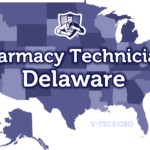 While the Delaware State Board of Pharmacy does not register, license or certify pharmacy technicians, it does require pharmacy technicians to secure training through a formal program or in-house pharmacy training within 90 days of employment. 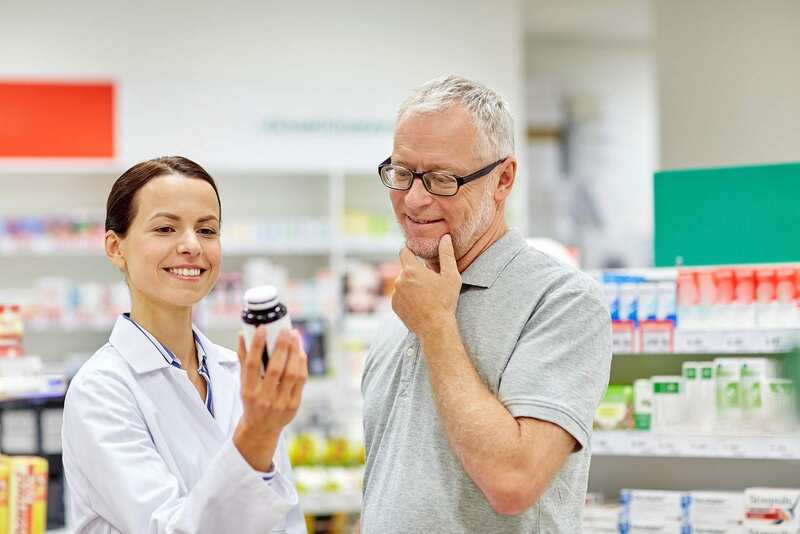 For in-house training, the technician will learn the duties of a pharmacy technician from a licensed pharmacist who will maintain a policy and procedure manual and document the contents of the training curriculum. National certification is optional, but one the key advantages is that it allows the CPhT to perform advanced responsibilities, such as contacting prescribers to obtain refill authorization and reconstituting oral solutions. Any person who completes a Board-approved training program may also secure the privileges of a CPhT with prior approval from the Board. Certified pharmacy technicians usually have better opportunities and earn higher incomes and are more likely to pursue other positions within the field. Training covers essential topics, such as record keeping, packaging and labeling, medical terminology, law and ethics, dispensing medications and pharmaceutical calculations. The 312-hour pharmacy technician program at Polytech Adult Education prepares students to become a member of the growing allied health profession. Students acquire the knowledge and skills to work effectively with pharmacists in retail and institutional pharmacies. They learn how to provide patient care and service, maintain medication and inventory control systems, participate in the administration and management of the pharmacy, and dispense medication under the supervision of a licensed pharmacist. A PTCB review session prepares students for success on the exam to obtain national certification. Tuition for the program is $2,950. The costs of books, uniforms, immunizations, drug screening, and background check are not included in the cost of the program. The comprehensive 80-hour pharmacy technician program at Delaware State University prepares students to work as a pharmacy technician in a community or institutional setting. Students also have the knowledge to pass the PTCB exam for national certification. Course topics include the history of pharmacy, pharmacy medical terminology, the pharmacy practice, pharmacy calculations and measurements, reading and interpreting prescriptions, and defining drugs by the generic and brand names. Lectures in the classroom and hands-on experiences will also cover drug classifications, dosage calculations, IV flow rates, the top 200 drugs, sterile compounding, aseptic technique, total parental nutrition, inventory control, handling sterile products, and billing and reimbursement. Classes meet Tuesdays and Thursdays from 5:30 pm to 9:30 pm. Tuition for the 80-hour program is $1,499 and includes books. Students enrolled in the pharmacy technician program at Delaware Technical Community College are trained to perform the duties of the pharmacy technician in community and institutional pharmacies and under the supervision of a licensed pharmacist. 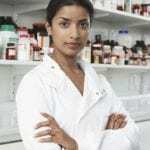 The curriculum covers theory and laboratory instruction in the areas of physiology, math, records and inventory, pharmacy fundamentals, and HIPAA regulations and compliance. Classes meet Monday through Thursday from 8:30 am to 1:30 pm for 15 weeks (62 sessions). In addition to attending classroom and lab sessions, students must also complete two 24-hour internships: one in a community pharmacy and the other in a hospital setting. Graduates will be scheduled for the PTCB exam. Interested persons must attend a pre-admission information session and pass the drug screen and background check. Tuition for the program is $3,195 and includes books, certificate testing, drug screen, and uniform.